Seller Saved $3,000! Cozy, California Bungalow in the heart of Westmoreland. Amenities include wood burning fireplace, hardwood flooring, ceramic bathroom tile and a fenced yard with mature trees and plantings. 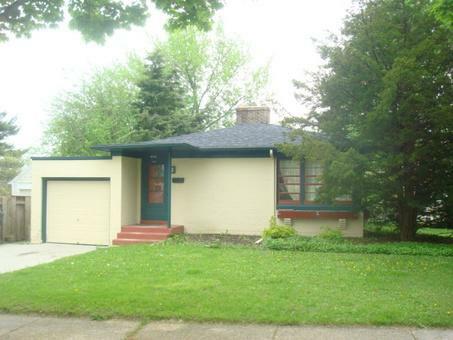 Updates include new tuck-pointing, newer roof, newer furnace and updated electrical. Owner is licensed real estate broker. Seller will consider a credit for window upgrades.